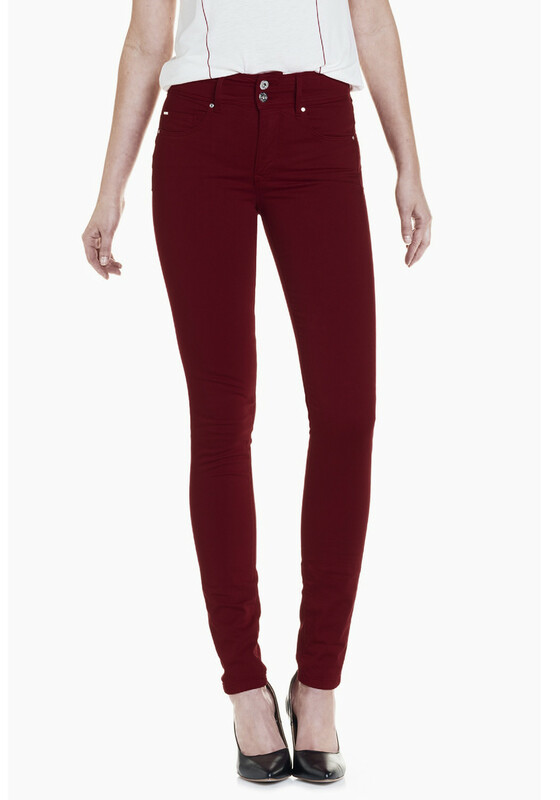 Give your denim collection a colourful boost with these funky deep red skinny jeans from Salsa. 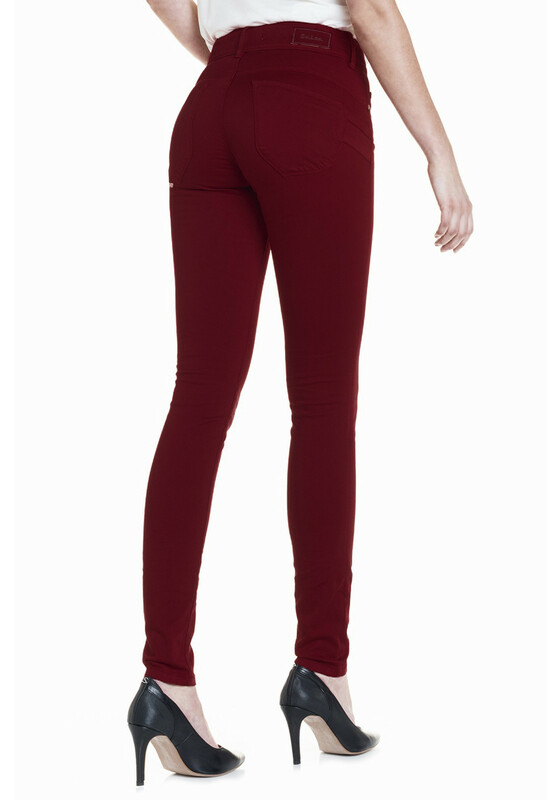 Their most comfortable and flattering high waist jeans with push in technology for a subtle yet effective tummy tuck and specially designed back pockets to push up your bum. Team with chunky knits, casual t-shirts and trainers for an on trend look.